Although it’s located just 30 minutes from downtown Louisville, Tunnel Mill Scout Reservation is far removed from the hustle and bustle of the city. The camp, built on the site of one of the earliest mills in southern Indiana, has a 70-year heritage of Boy Scout camping. 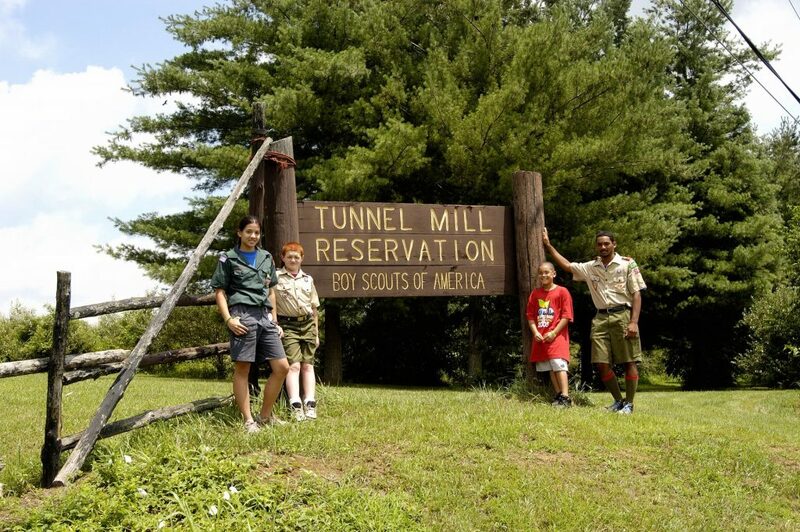 Tunnel Mill is ideal for Cub Scout, winter, and small-group camping.